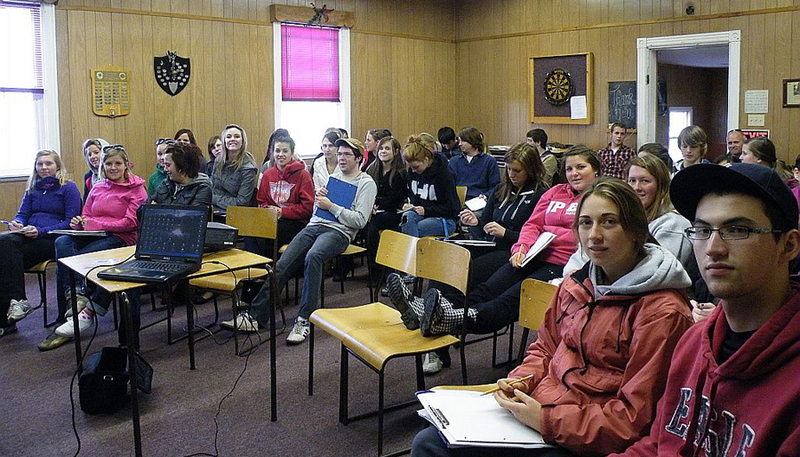 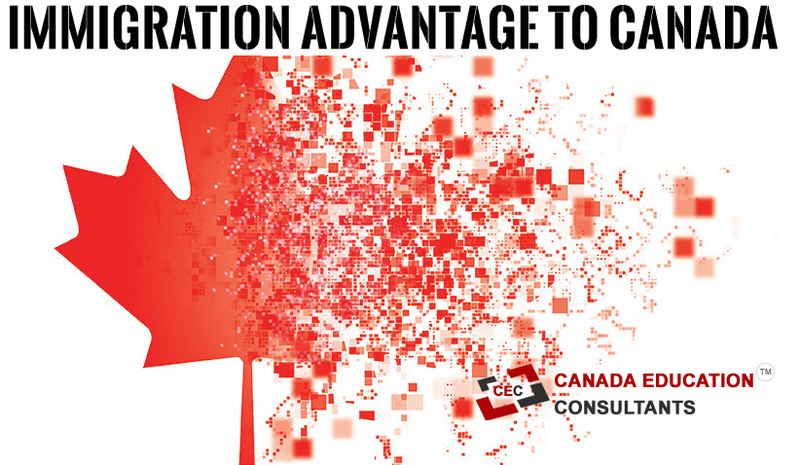 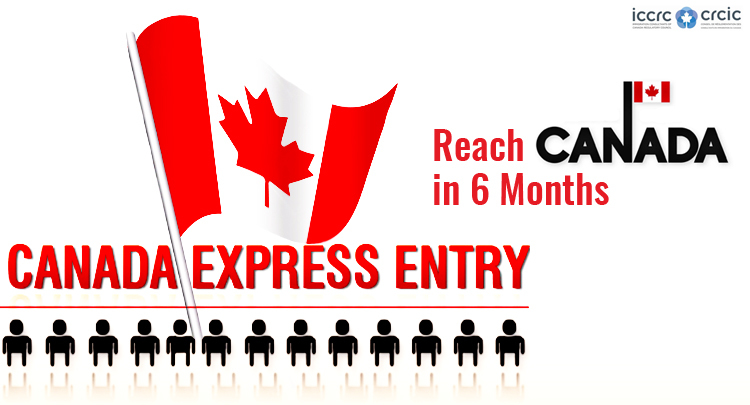 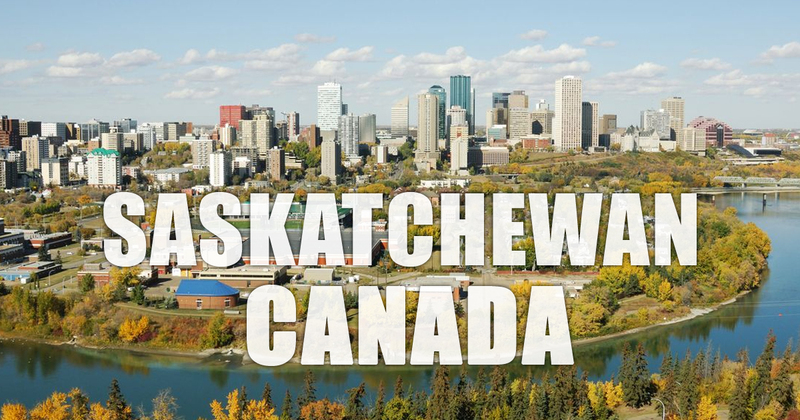 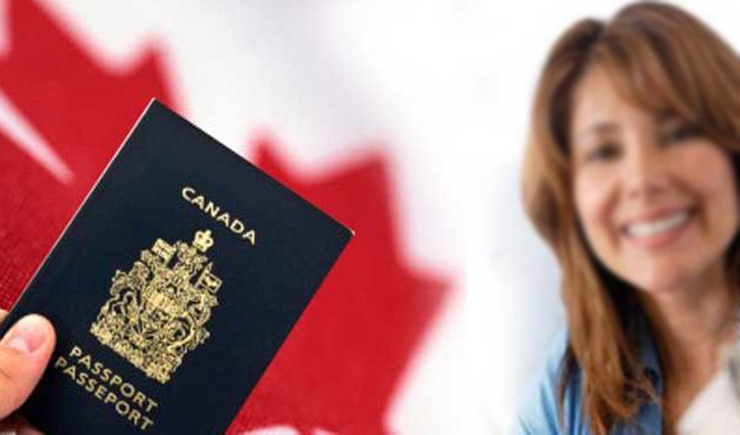 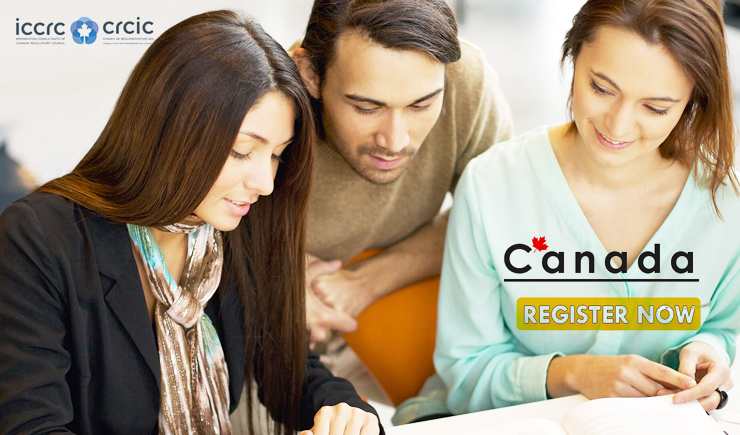 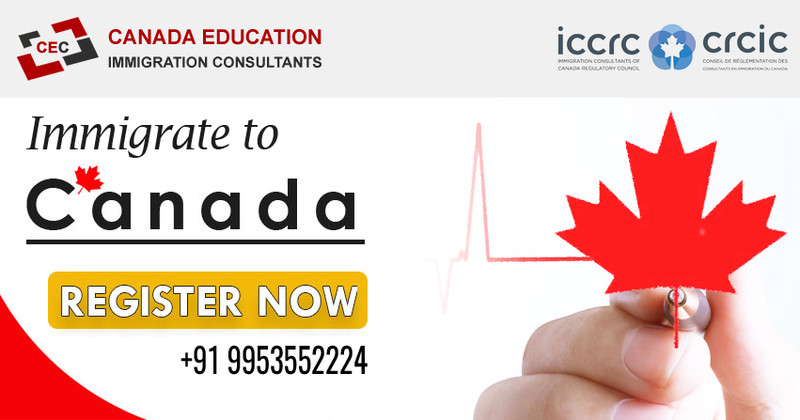 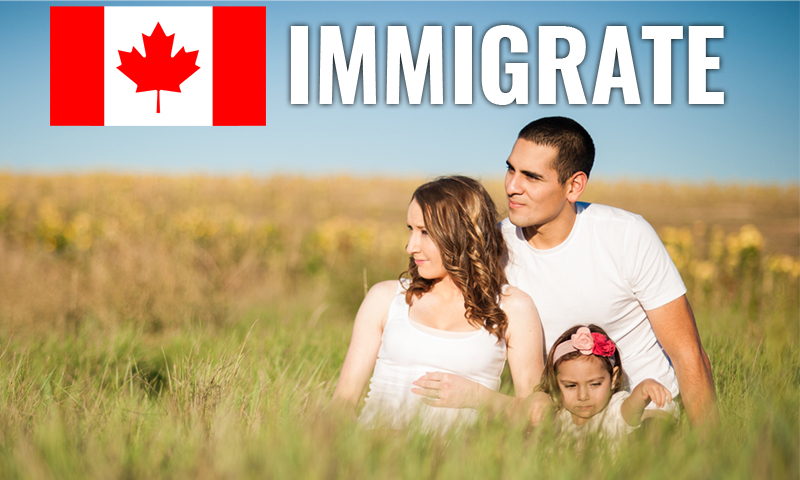 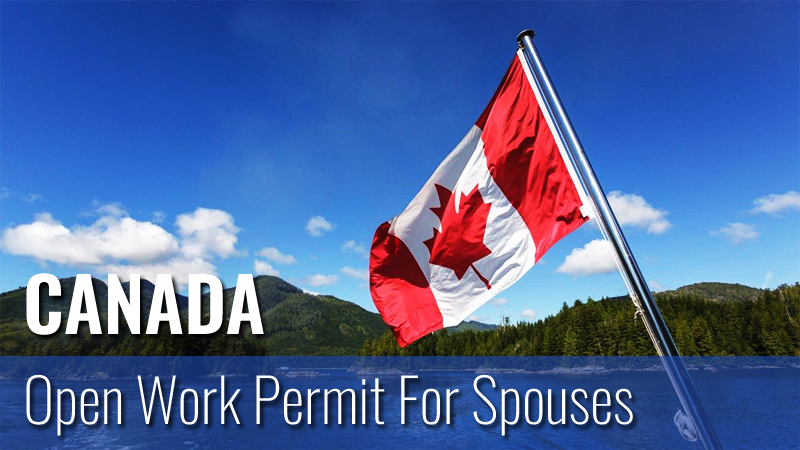 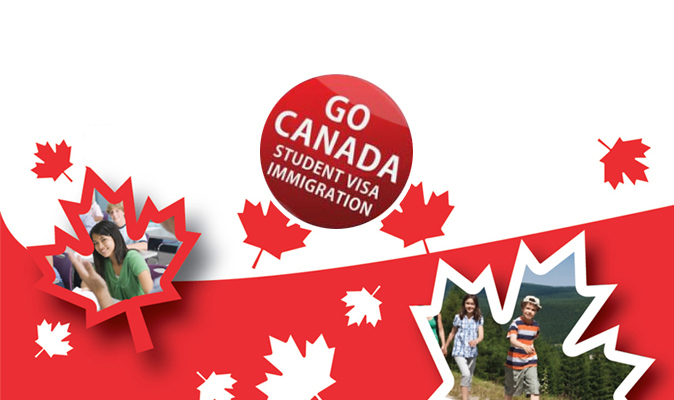 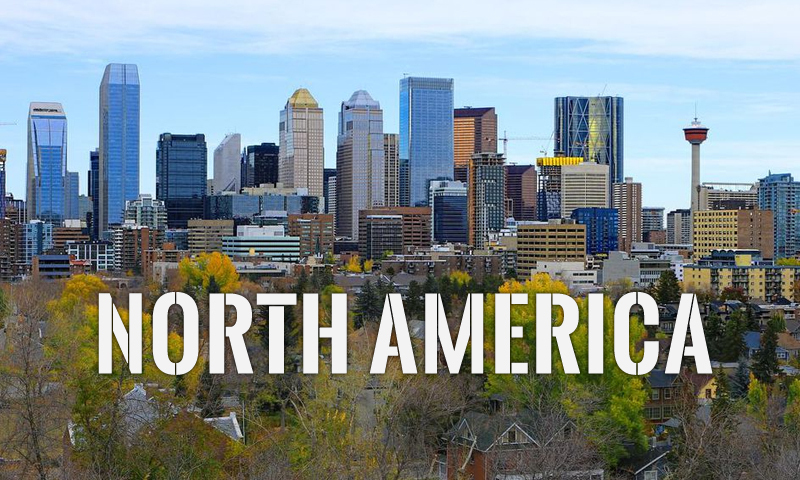 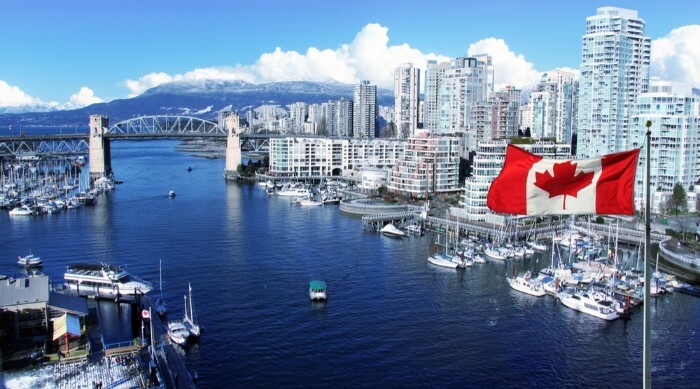 The Provincial Nomination Program plays an important role for express entry to Canada. 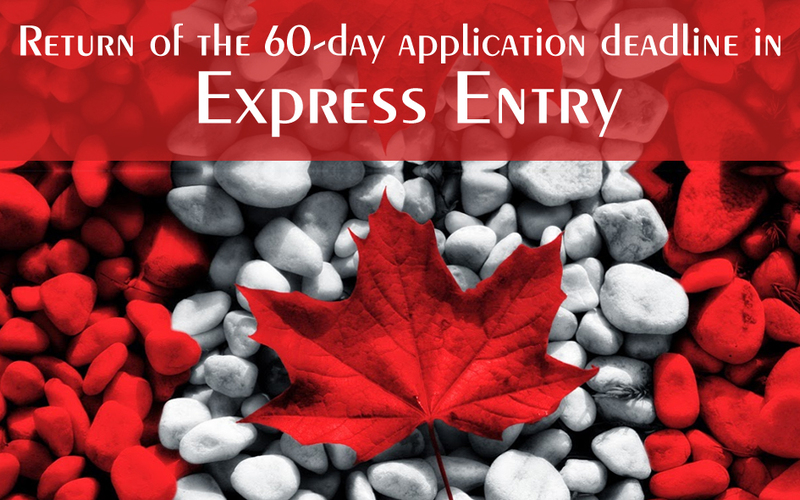 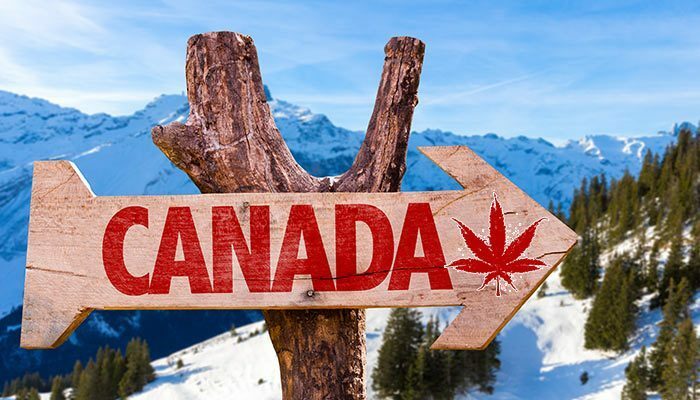 Lately Nova Scotia, Prince Edward Island and Ontario have used innovative approaches to shortlist candidates for Express Entry in their PNP Program. 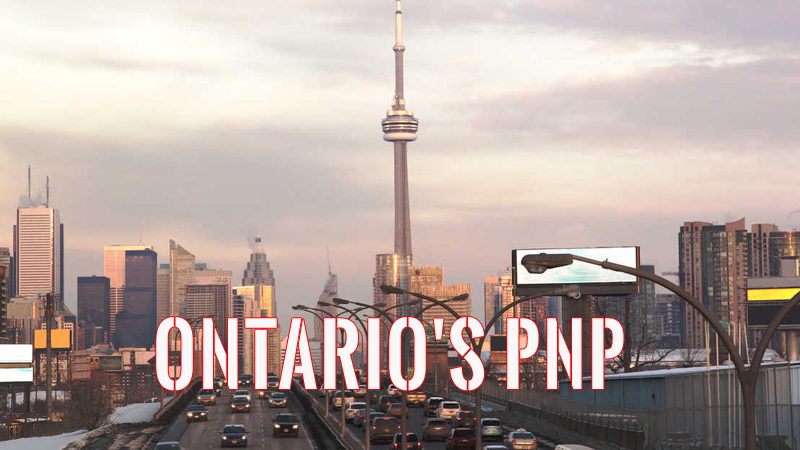 The 600 points which the candidates get from PNP leads to enhancing their probability for getting an Invitation to Apply. 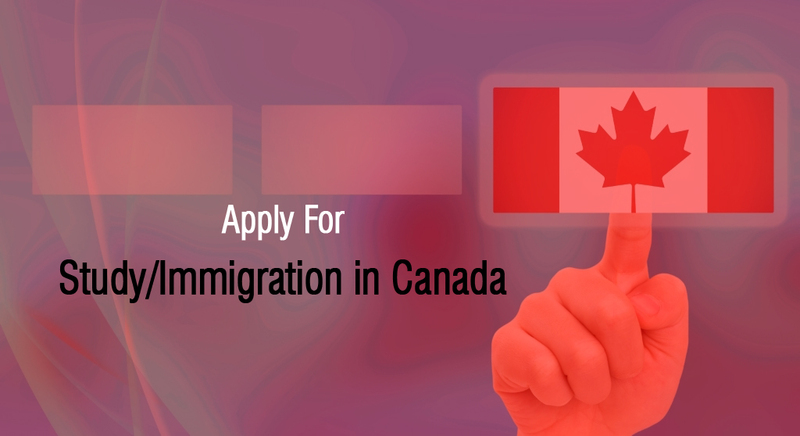 In fact this becomes the single most factor which contributes to a candidate getting an invitation to apply. 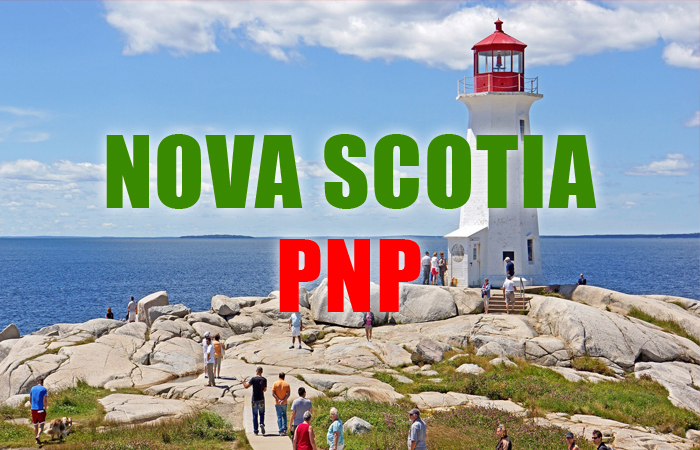 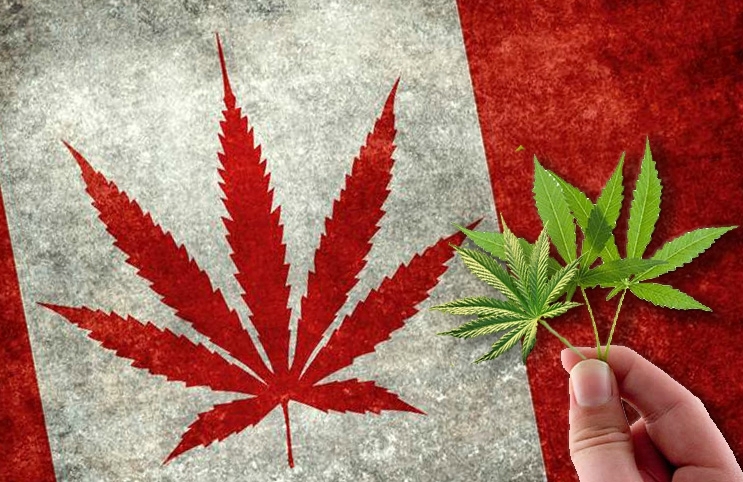 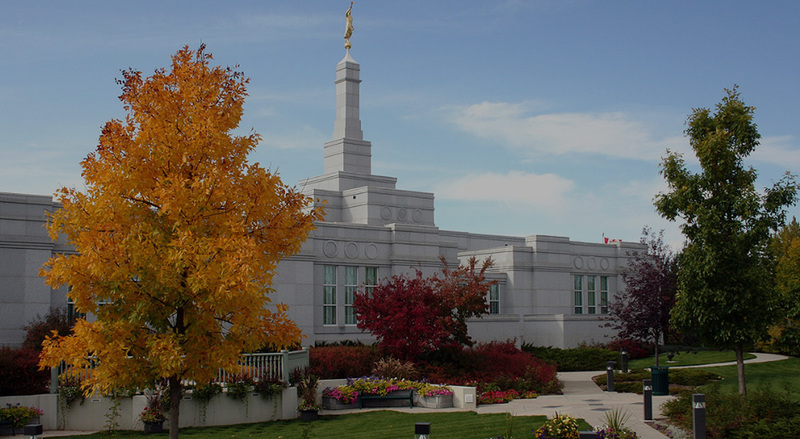 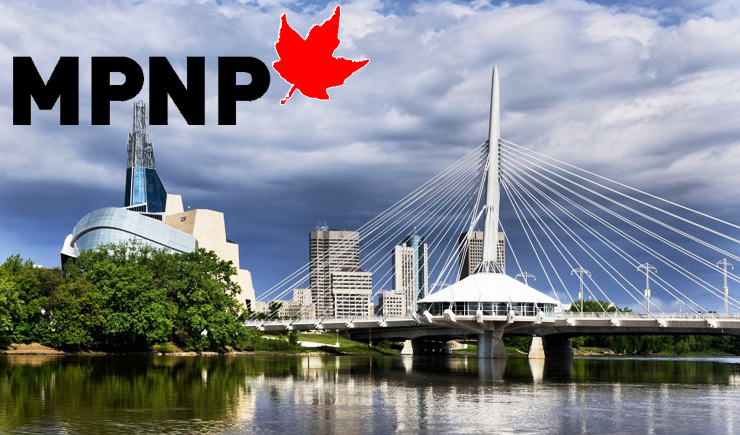 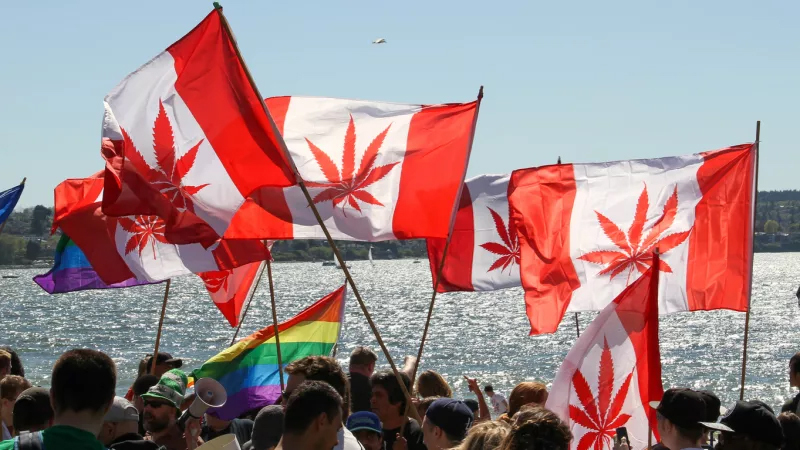 The invitation to apply from the Canada’s Provincial Nomination Program (PNP) has a specific fixed number of candidates for the federal pool each year. 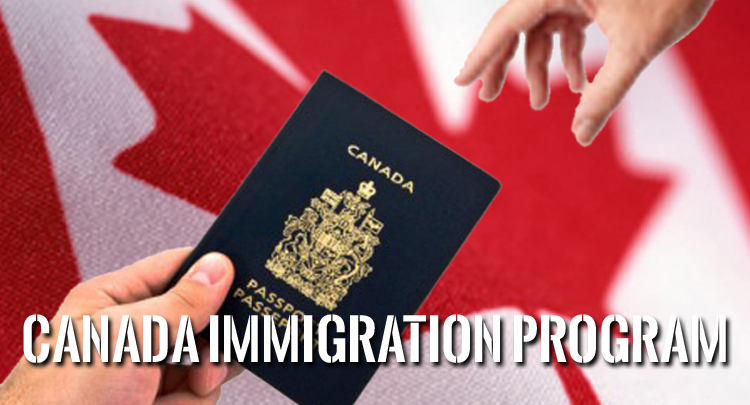 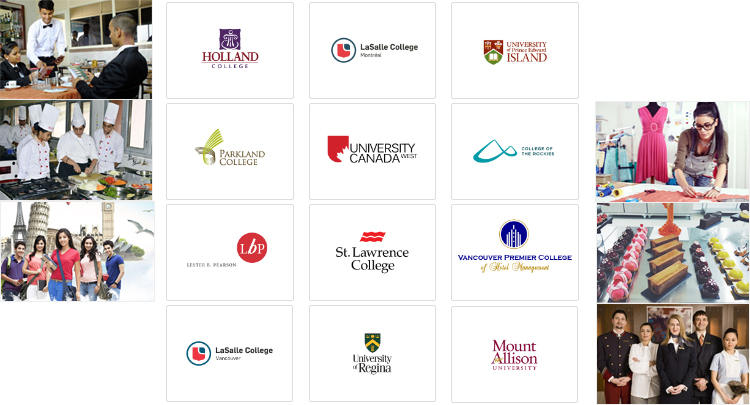 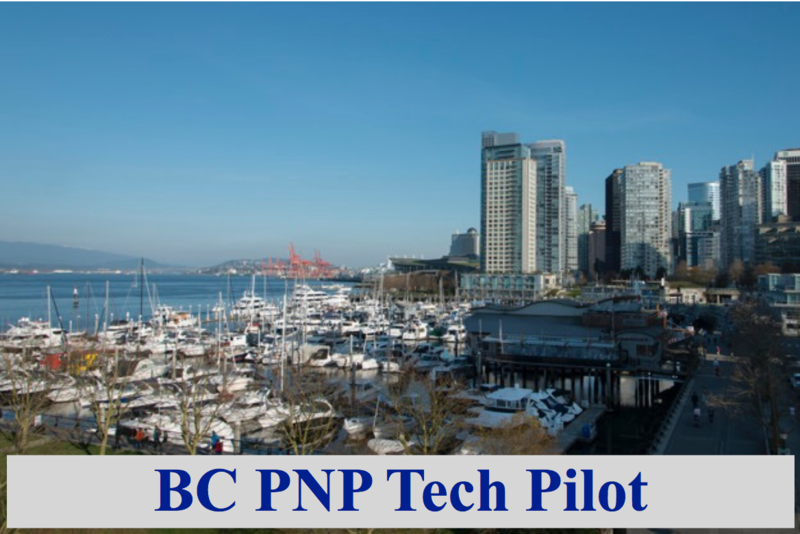 Each province and territory with a PNP has at least one stream for candidates in the federal Express Entry system which manages the pool of candidates for Canada’s three Federal High Skilled economic immigration programs – the Federal Skilled worker class, the Federal skilled Trades Class & the Canadian Experience class.. 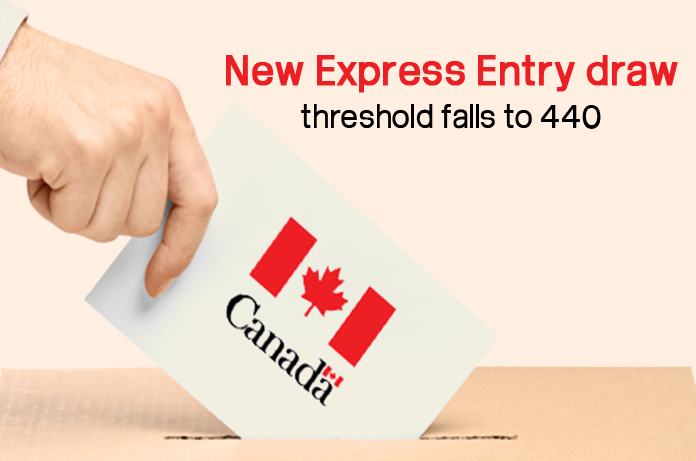 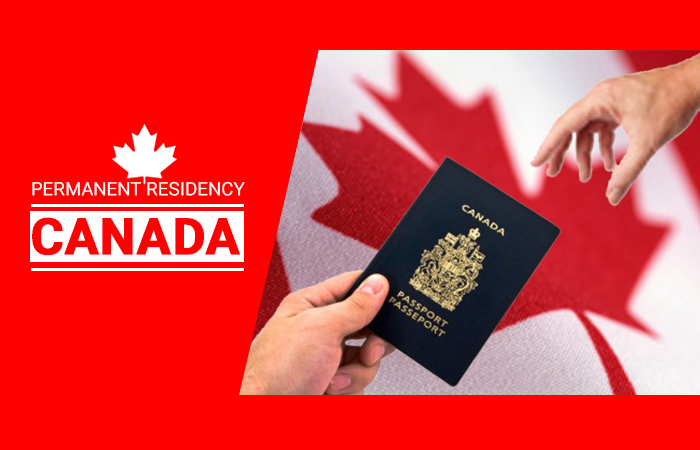 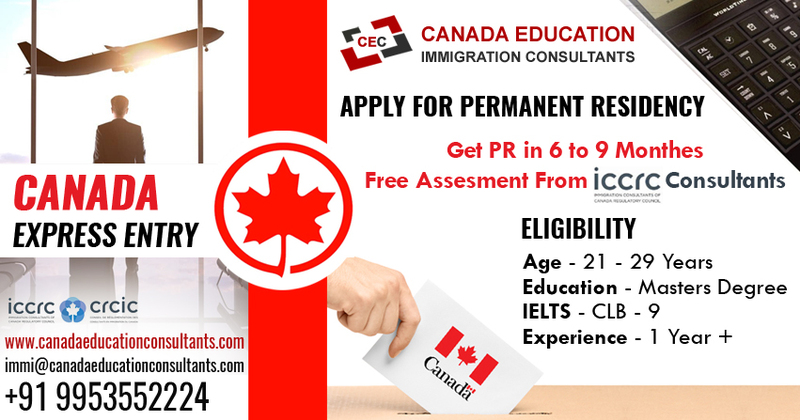 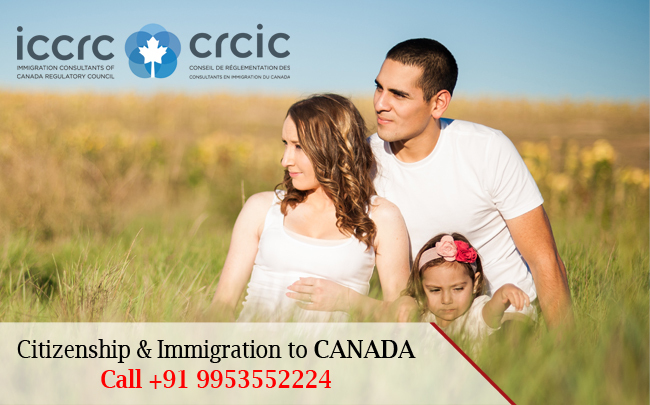 Between 2016 and 2017 there was an increase by 4000 in the Express Entry candidates who applied for Canadian permanent residence in the Provincial Nomination Program. 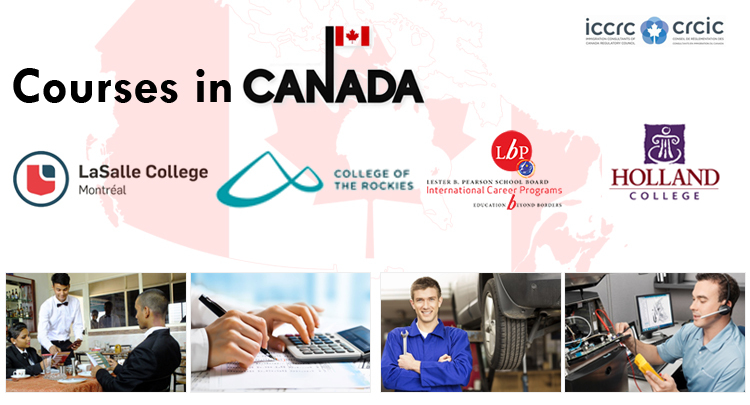 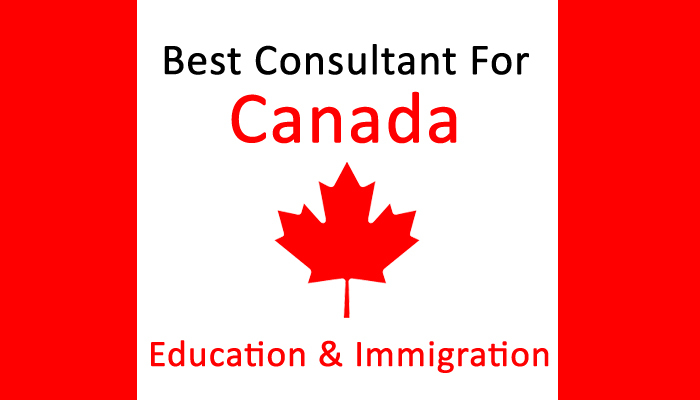 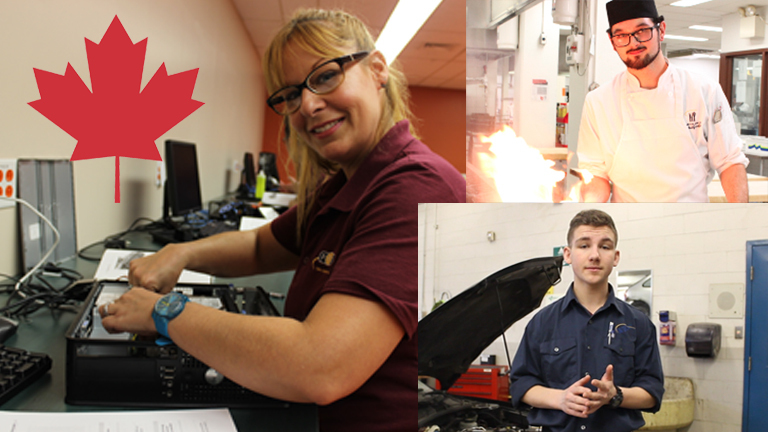 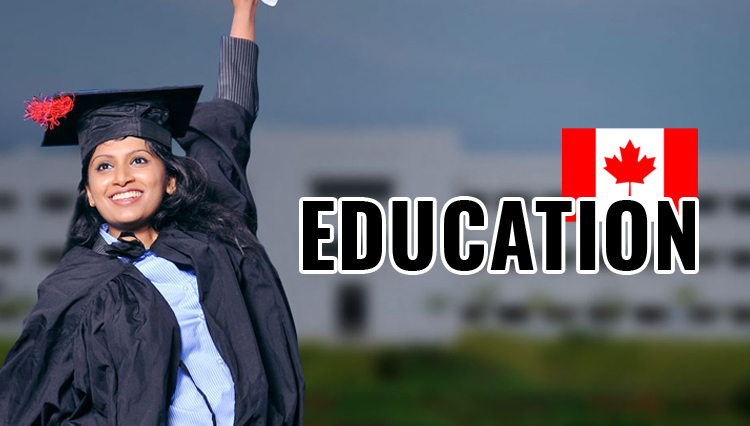 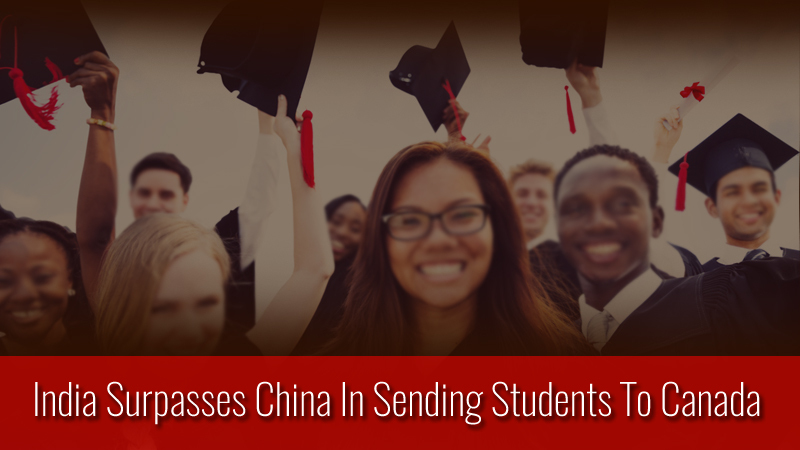 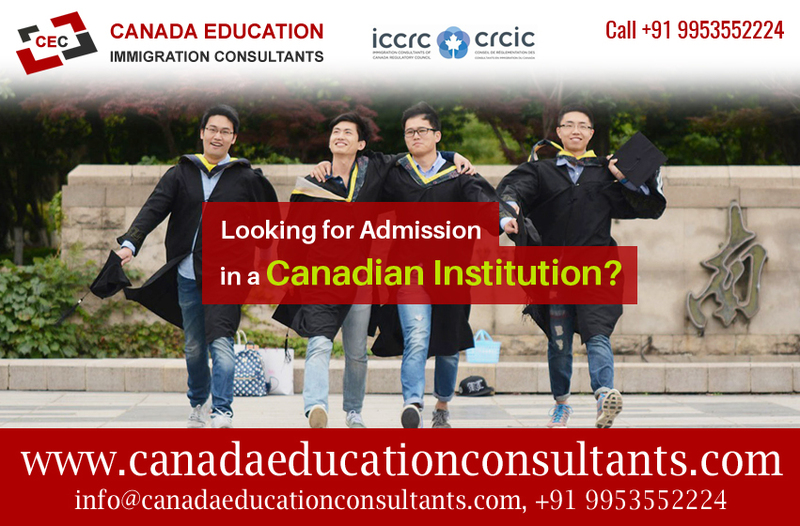 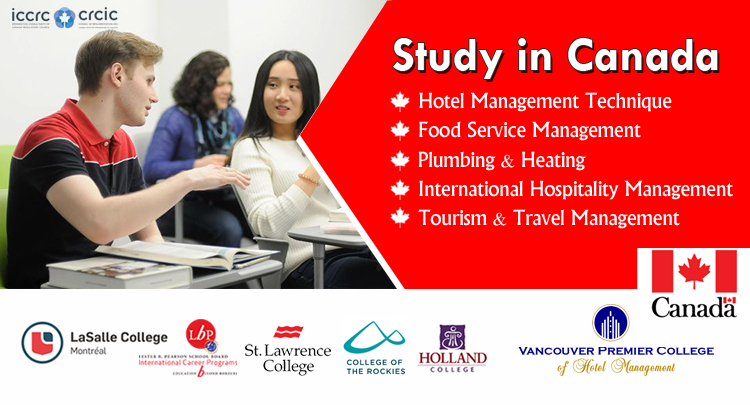 The Federal skilled worker class, the Federal Skilled Trades Class and the Canadian Experience Class are critically popular with Express Entry candidates because they do not require a Canadian job offer or a minimum CRS score. 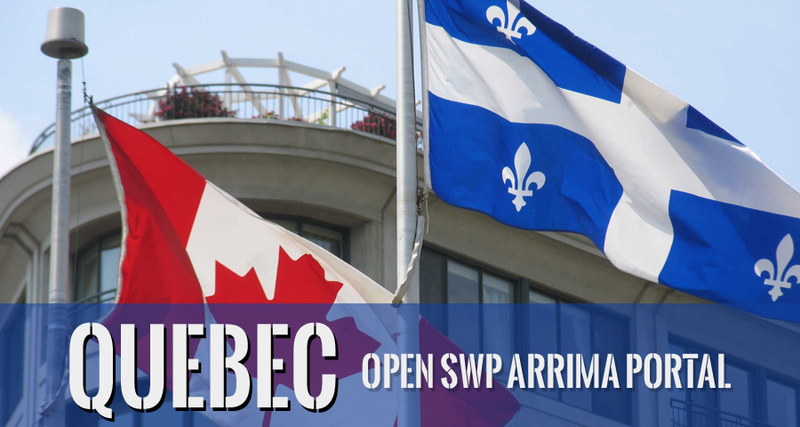 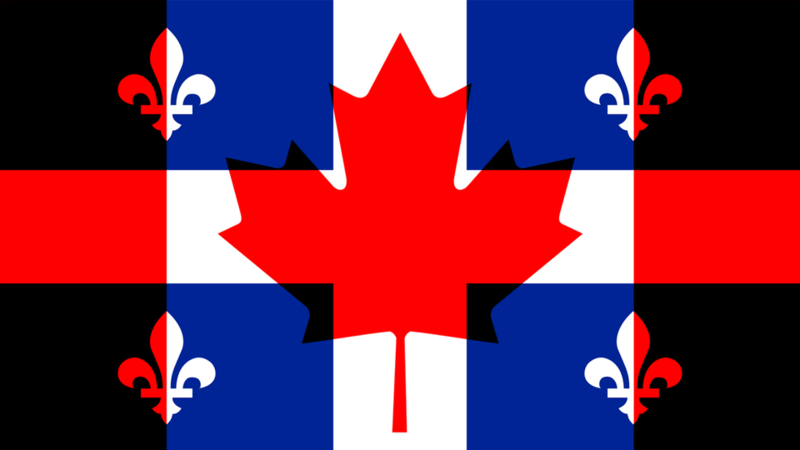 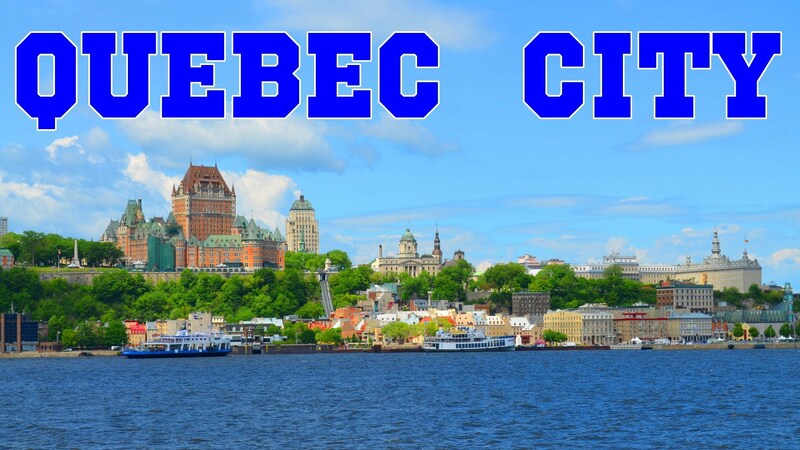 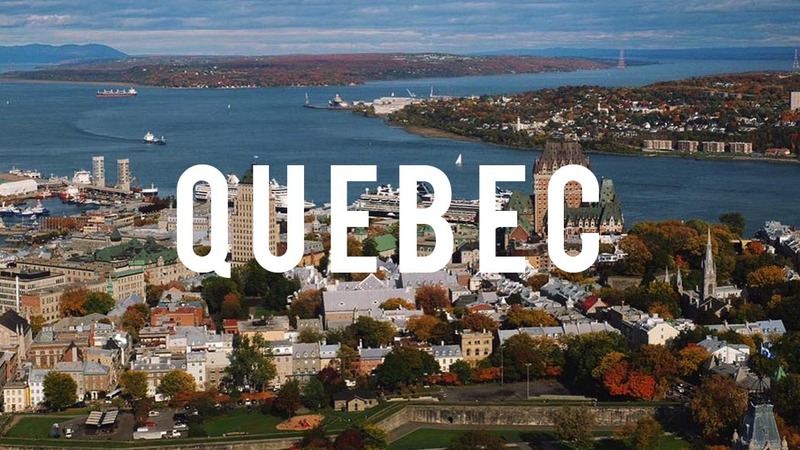 Lately Quebec took action to address Labour shortage in the province, especially in regions outside the Montreal metropolitan area by using a new Expression of interest system for the Quebec Skilled Worker Program. 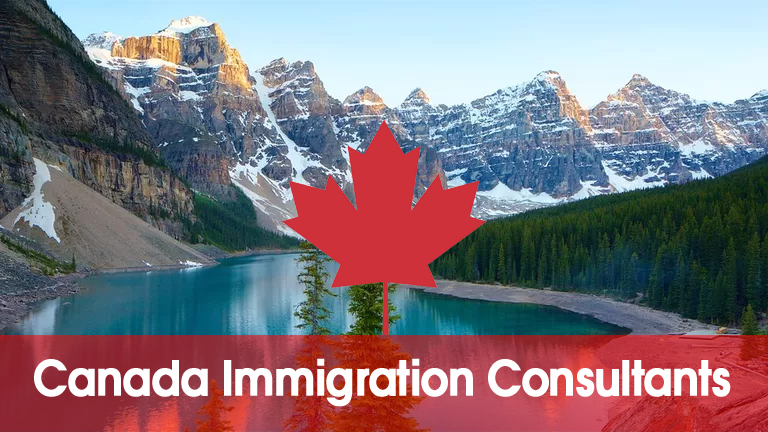 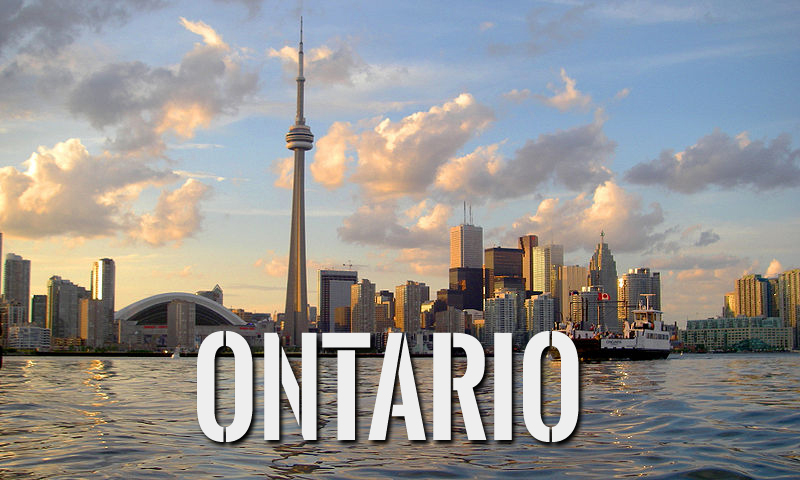 Ontario recently changed the minimum score in its Human Capital Priorities stream, which allows the province to search the federal government’s Express Entry system for eligible economic immigration candidates. 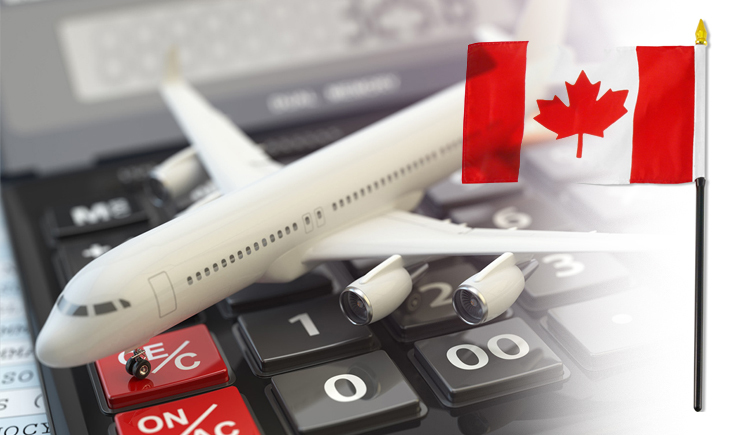 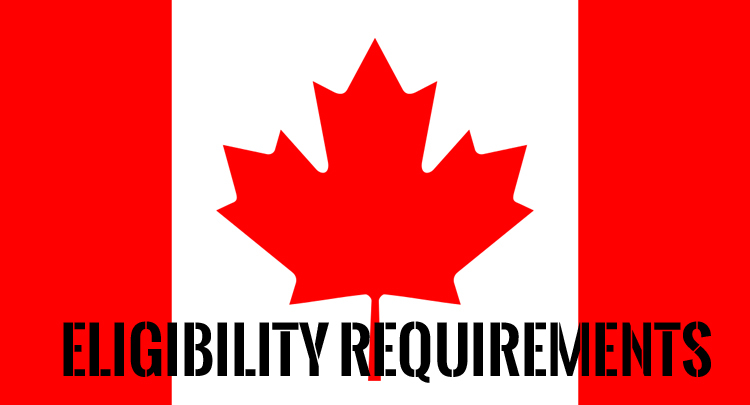 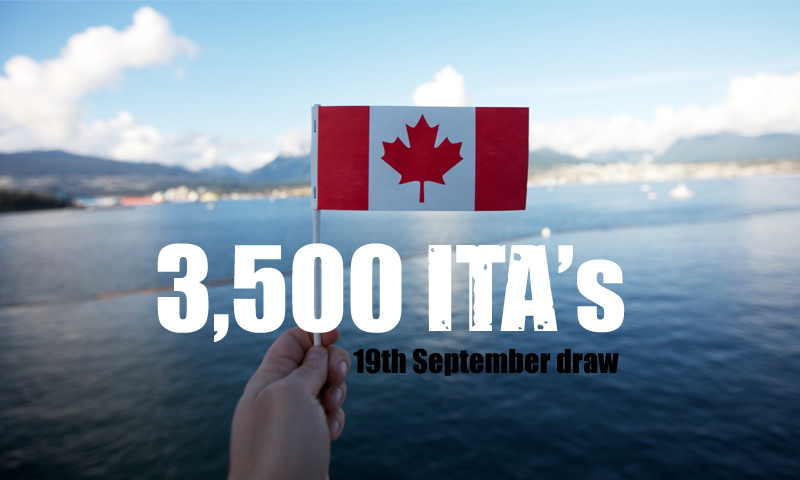 The position of an eligible Express Entry candidates in the pool is determined by the score they get in the Comprehensive Ranking System .CRS). 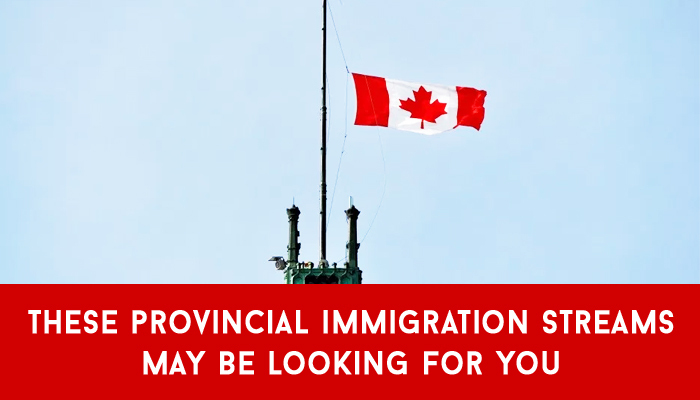 Ontario has also removed the minimum CRS score of 400 for eligibility and left it to the discretion of the director in charge of the province’s immigrant nominee program, the OINP. 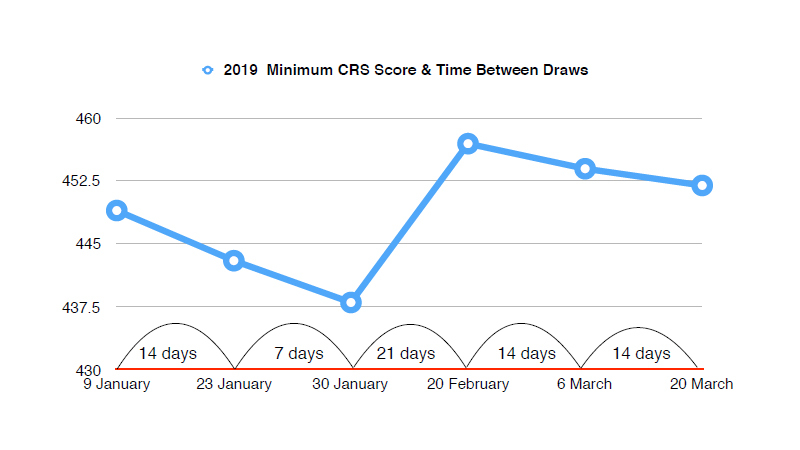 The CRS for the Human Capital Priorities Stream has lately been reduced to 350. 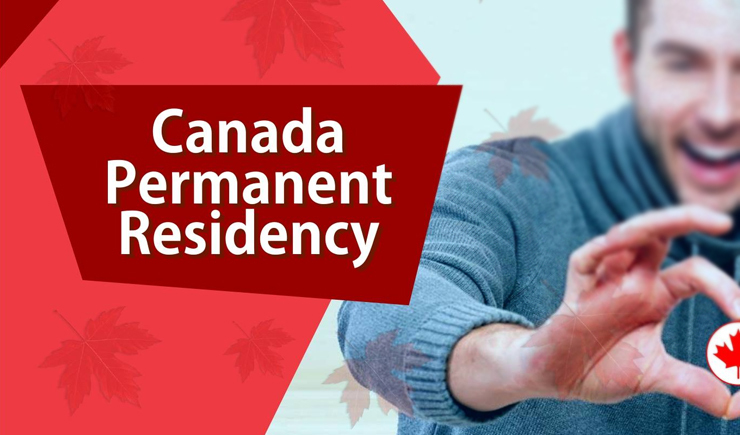 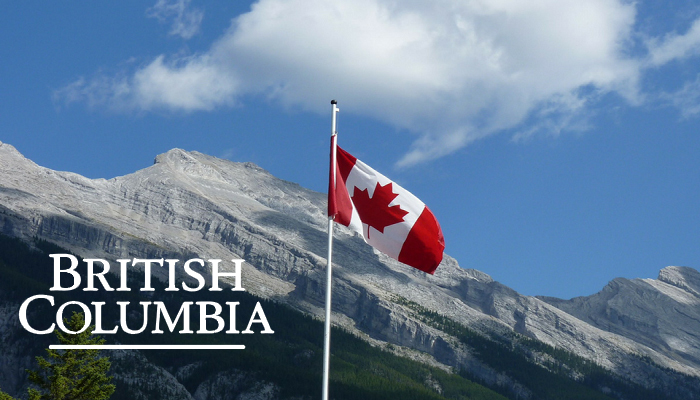 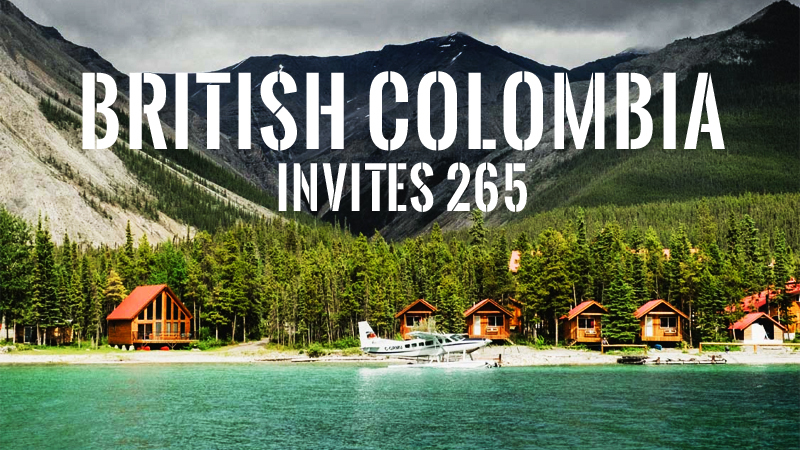 The majority of Canadian provinces and territories have a fixed target for giving Canadian permanent residence to candidates each year.